I enjoy rolling my own cigars and like any hobby it’s more fun when there are others that enjoy it as well. 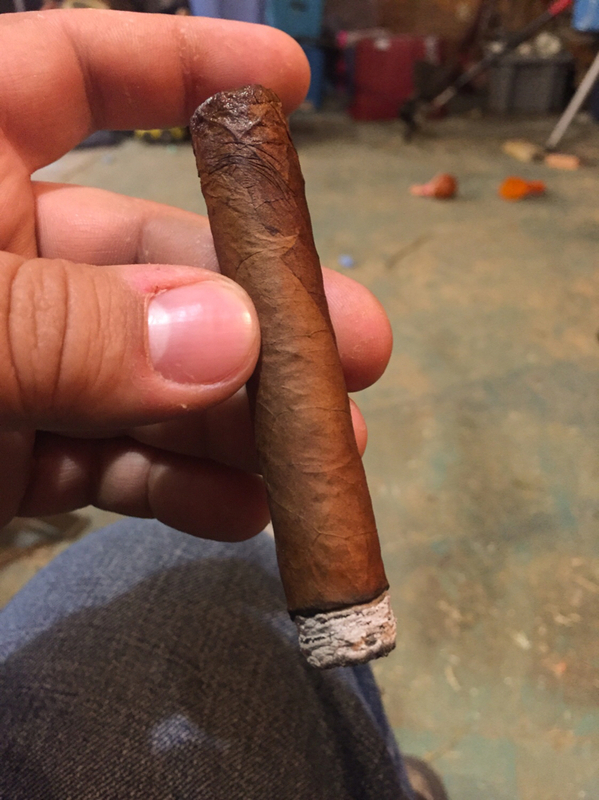 So I wanted to start a thread for those of us who roll our own cigars and those who are interested in rolling cigars. 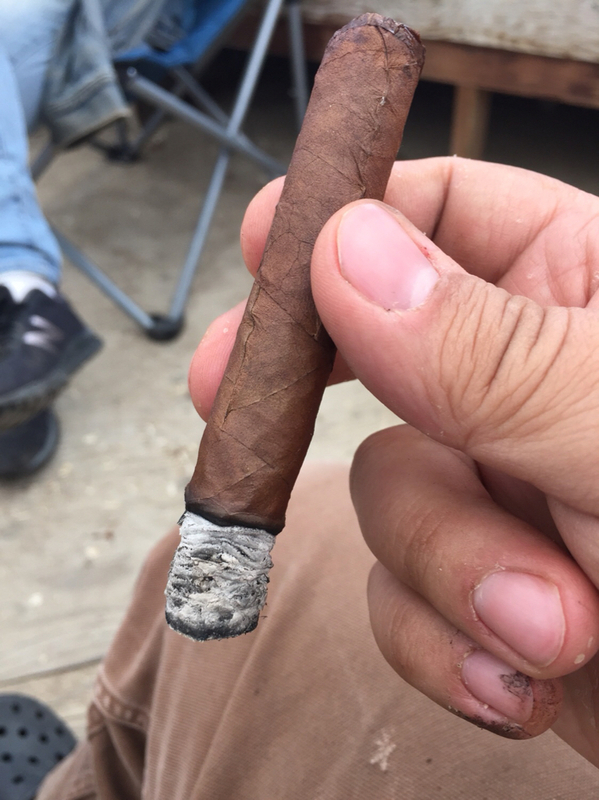 Post pictures of your cigars, leaf, equipment, questions, deals, blends or really anything related to cigar rolling! Looks like you've got your technique down pretty well. Don't fault me for admiring your ash. Where does one get the supplies to do this? Mine are ugly, but they smoke. Thunktank wrote: Where does one get the supplies to do this? Leaf and glue can be ordered from a few different places but I prefer leafonly.com because you can get 1/4lb samples of any of their leaf. If you are really interested go on YouTube and check out bliss cigar co’s videos on bunching and wrapping. That’ll give you an idea of what you need. 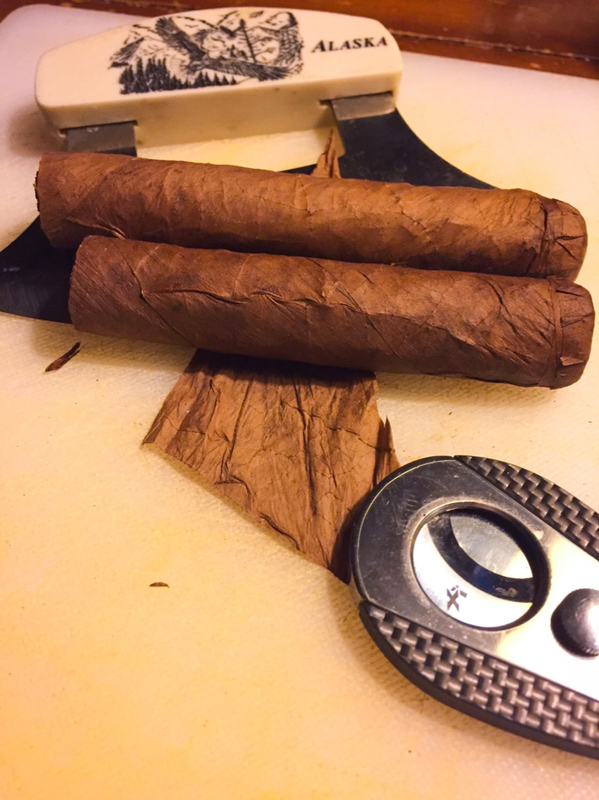 Both leafonly.com and wholeleaftobacco.com sell cigar rolling kits. Let me know if you are really interesting in getting started. JMG wrote: Mine are ugly, but they smoke. Nice, are you getting your leaf locally? I grow it myself when I'm in PNG. Not interested in getting started. Just interested in others doing it. I will check out leaf only just because I’m curious. JMG wrote: I grow it myself when I'm in PNG. well as I’m sure you know, anything tobacco tends to be a pretty slippery slope! So what would the cost be to get one cigar from both of you guys? Well I knew it! You fit right in with the rest of the enablers here! Yup this is what I was hoping for in the other thread. I have spent time watching cigar rolling youtube vids...but never tried it. I'll bet before long I will have to give it a try. Just think of the money you'll save. I still have all that tobacco I grew some years ago hanging upstairs. 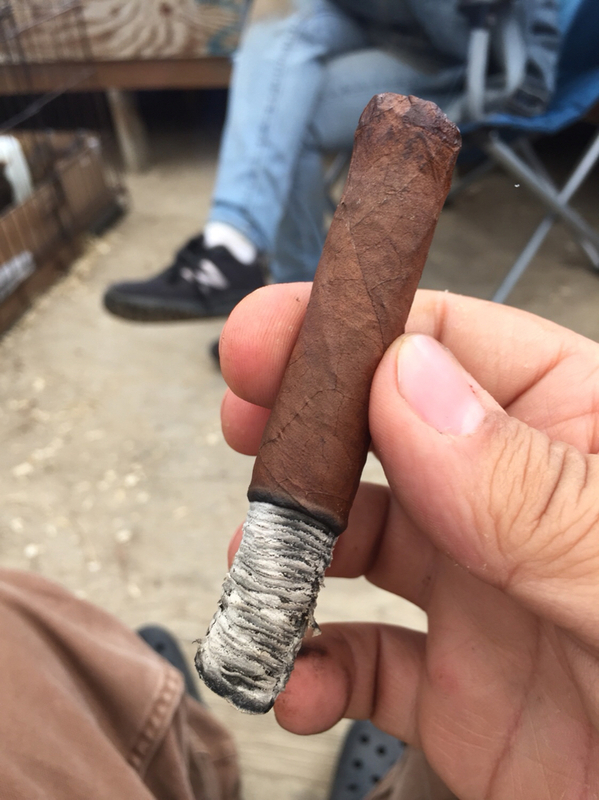 I keep telling myself I'll roll it into cigars or some such, but I'm afraid it's been so dry for so long that it might be a waste of time. Just be careful while moving them and place them in the bathroom while running a steaming shower. They will hydrate right back to be pliable. Jester wrote: So what would the cost be to get one cigar from both of you guys? 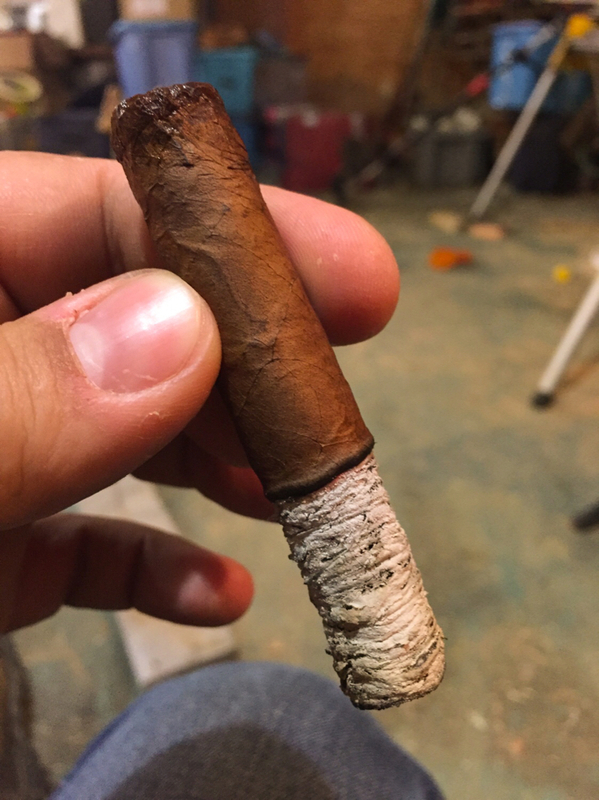 Last nights rolls, blending T-13 and Brazilian Mata Fina filler with Dominican Seco binder and Ecuadorian Shade wrapper.